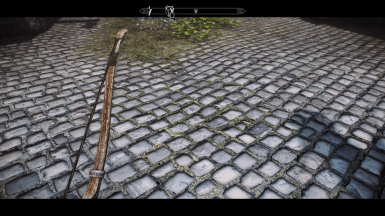 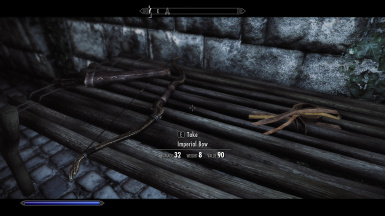 A 2k retexture of the Imperial Bow ( aka Iron Bow ) , the iron arrows and iron quiver. 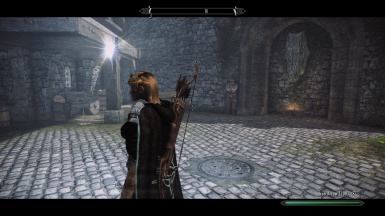 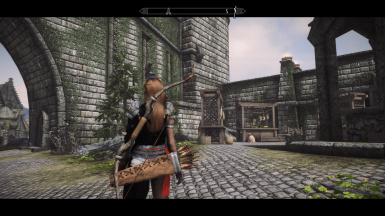 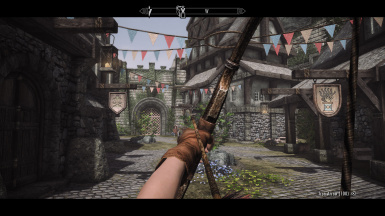 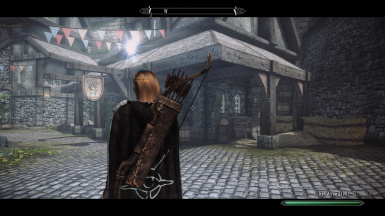 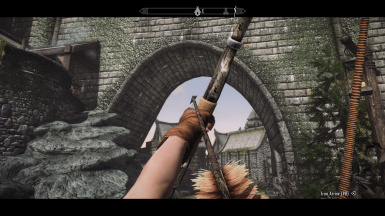 Altered normal maps, added a new bow string and added new feathers for iron arrows. 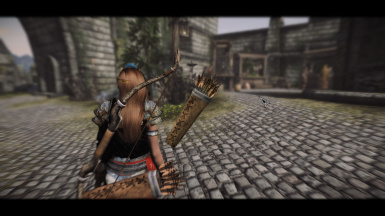 Edited normal map on quiver to show reflection. 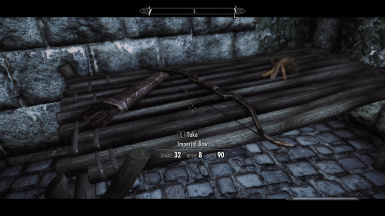 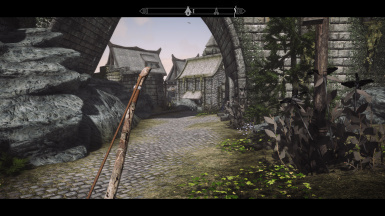 This is a retexture of the imperial bow and iron quiver and iron arrows, which also adds an environment map to add light reflection to the metallic parts.